Live and stripped back in the Radio 2 Piano Room, Andrea & Matteo Bocelli give us an emotional cover of Ed Sheeran’s Perfect Symphony. 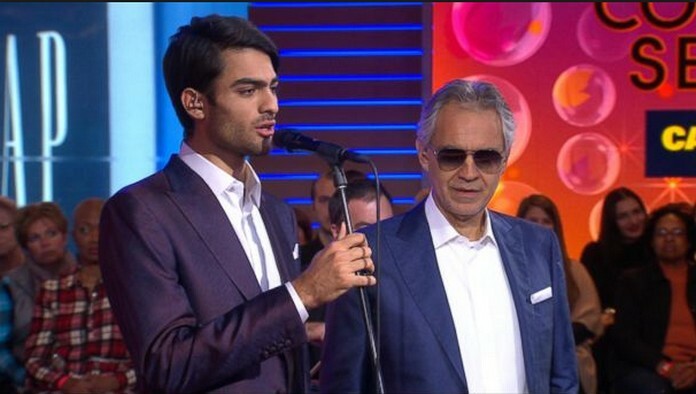 MatteoBocelli does a great job of singing and performing in English while father, Andrea compliments him by singing an Italian translation. ﻿ Clearly, Matteo has inherited his father’s passion for singing and his ability to communicate feeling through his song is every bit as moving as Andrea. The release of their sensational “Fall on Me” duet continues to garner new fans. 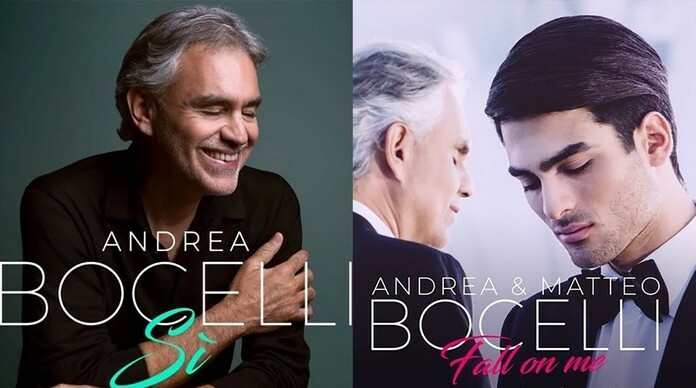 For those who may not be classical music lovers, hearing these classically trained voices successfully tackle pop songs such as “Perfect Symphony” proves the Bocelli’s enormous crossover abilities.